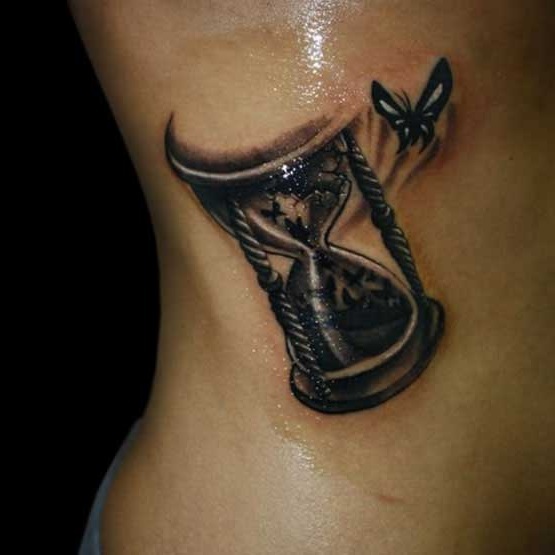 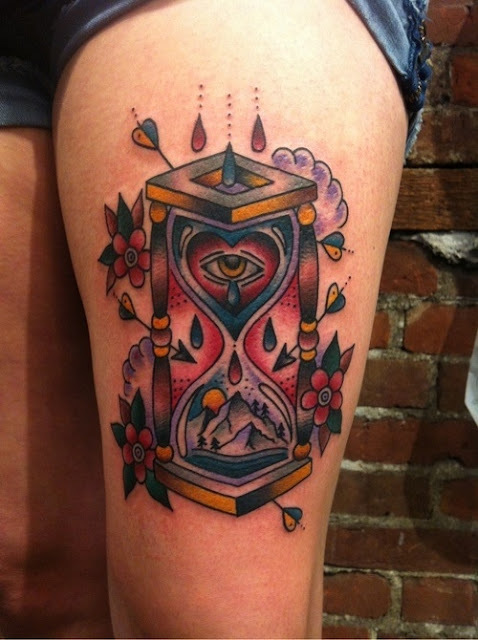 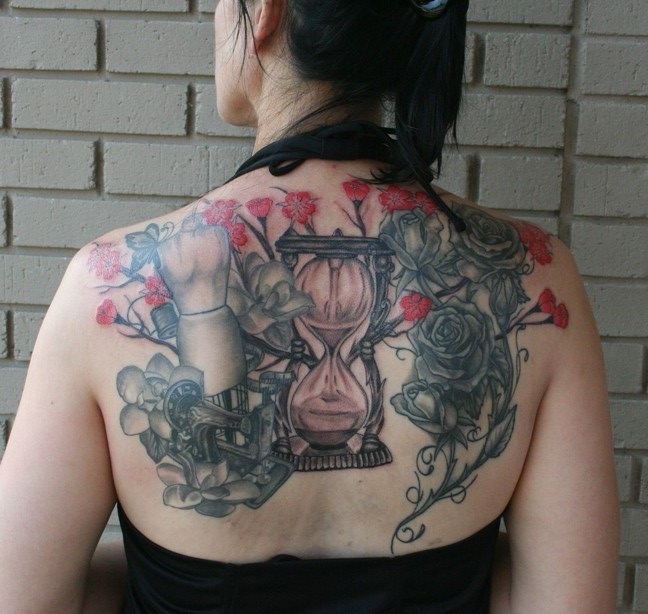 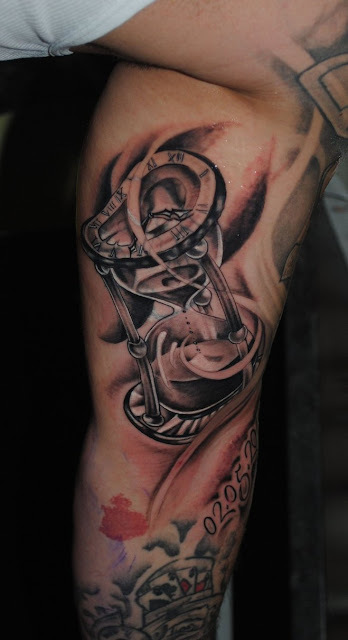 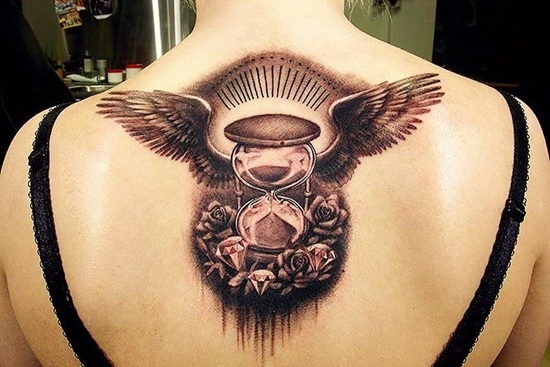 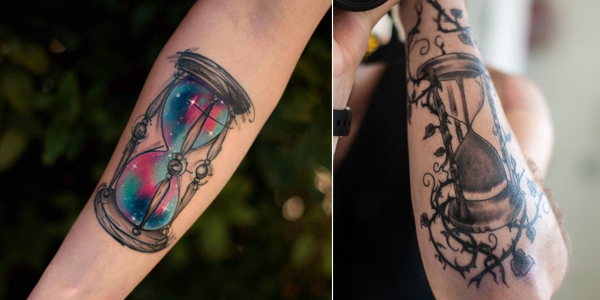 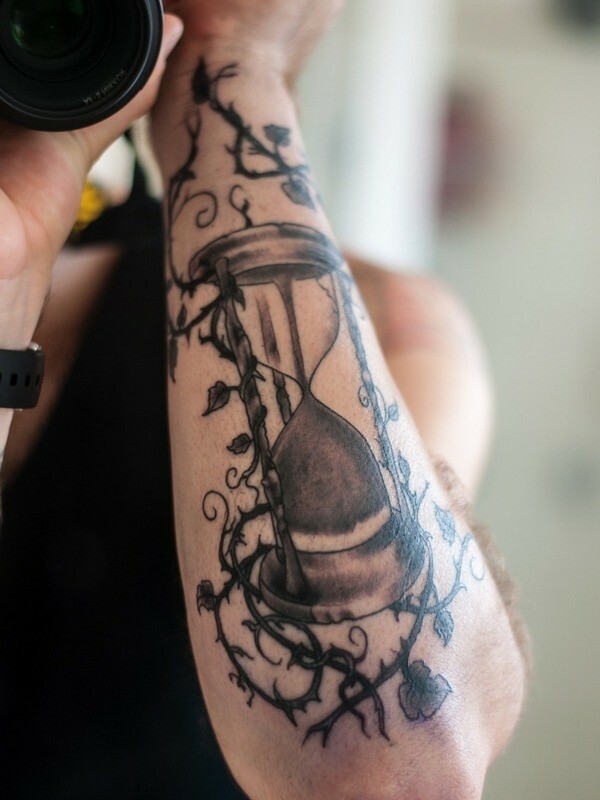 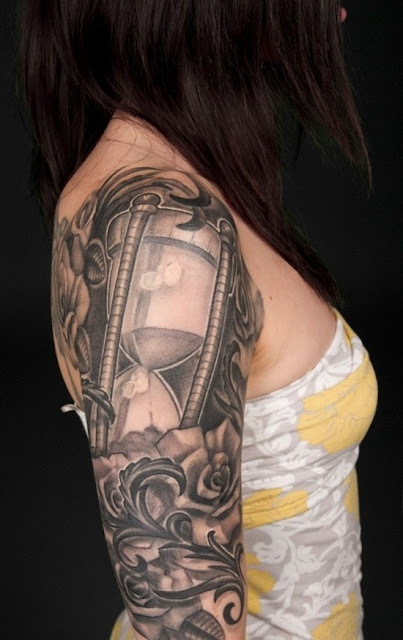 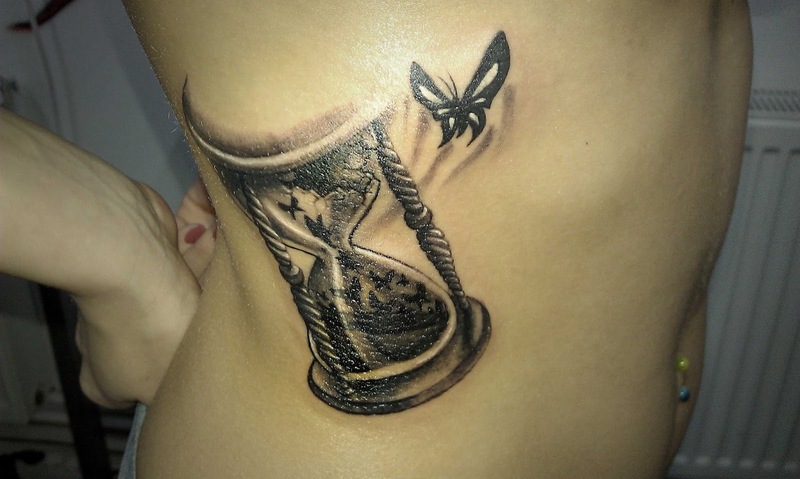 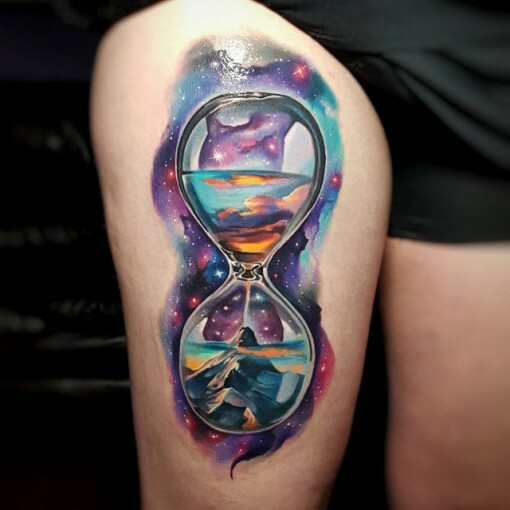 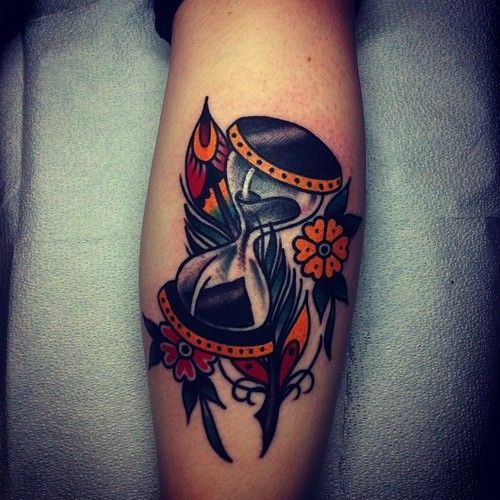 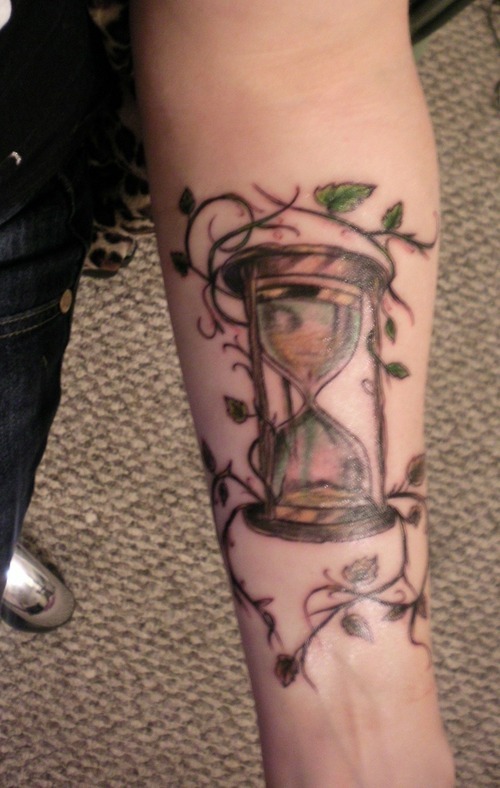 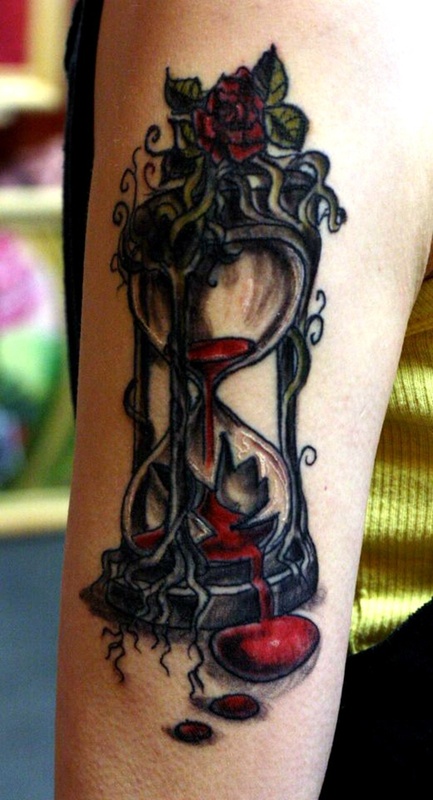 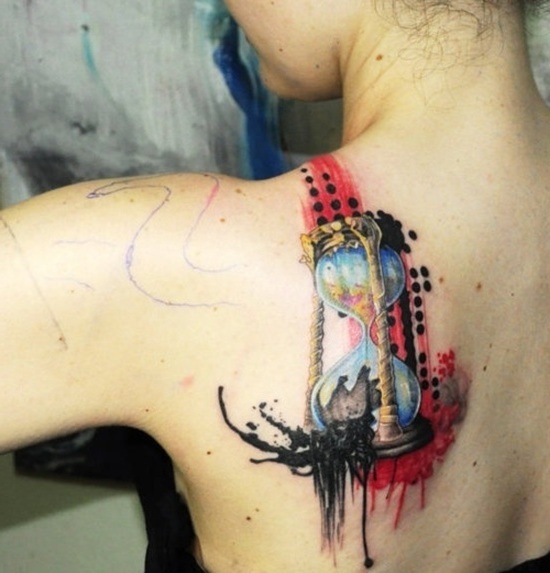 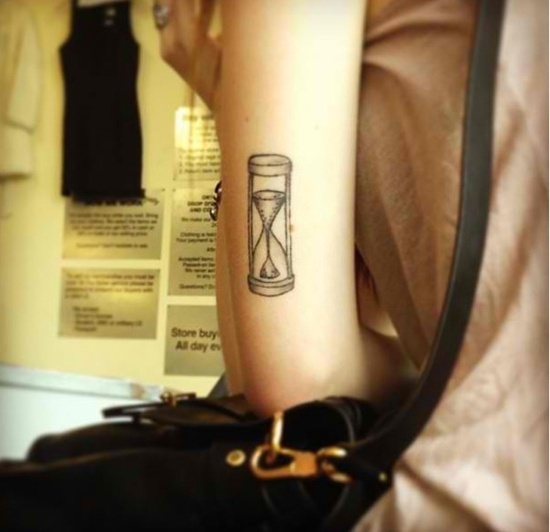 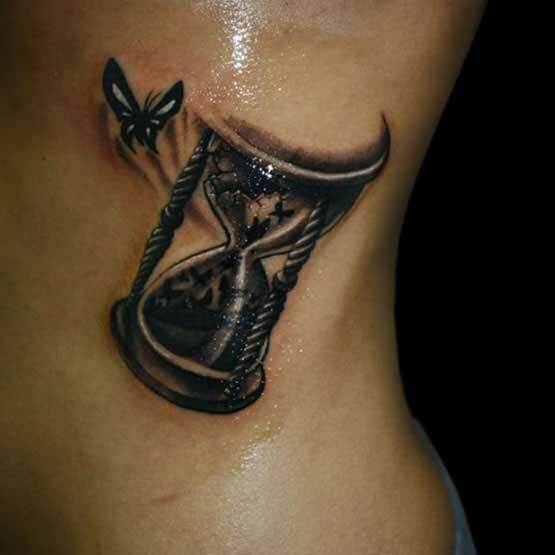 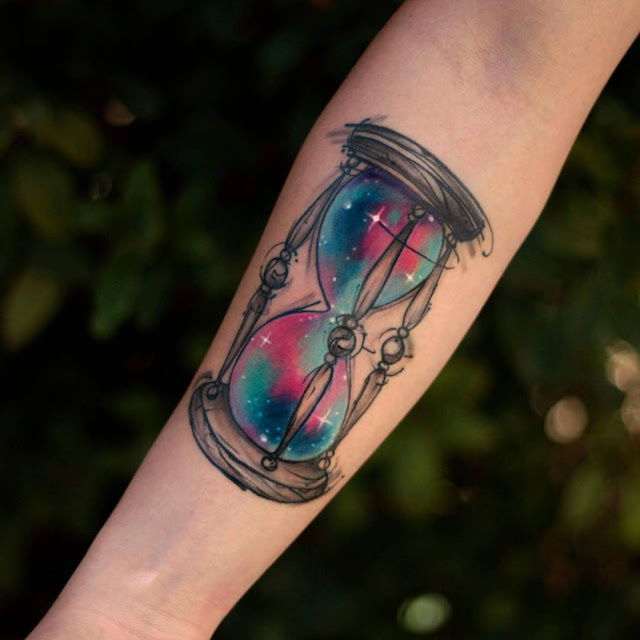 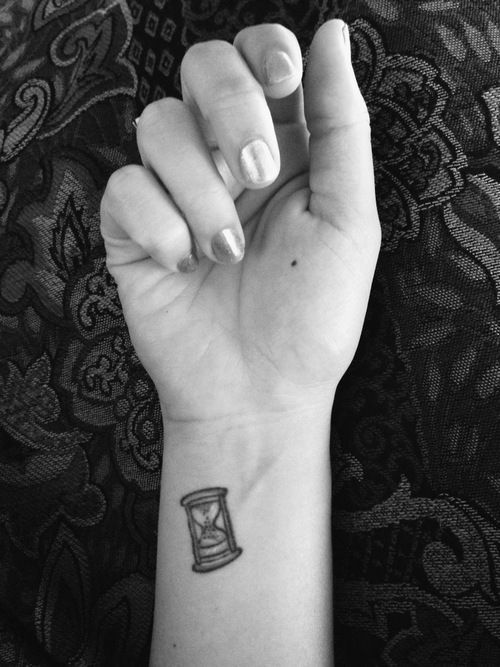 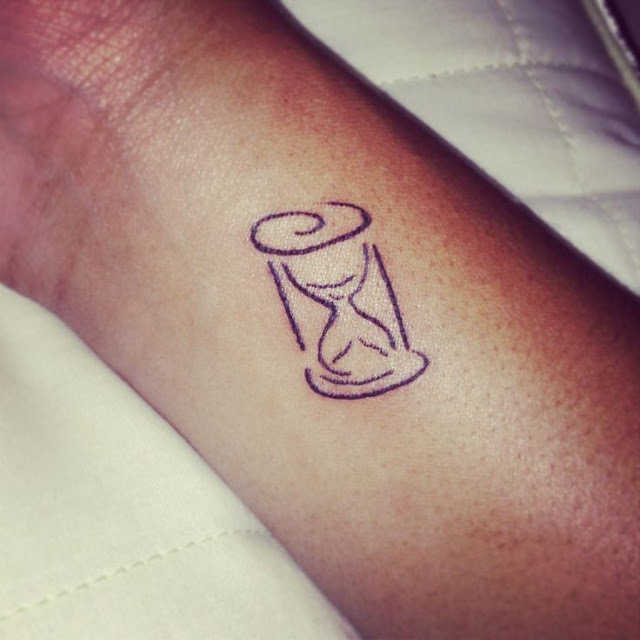 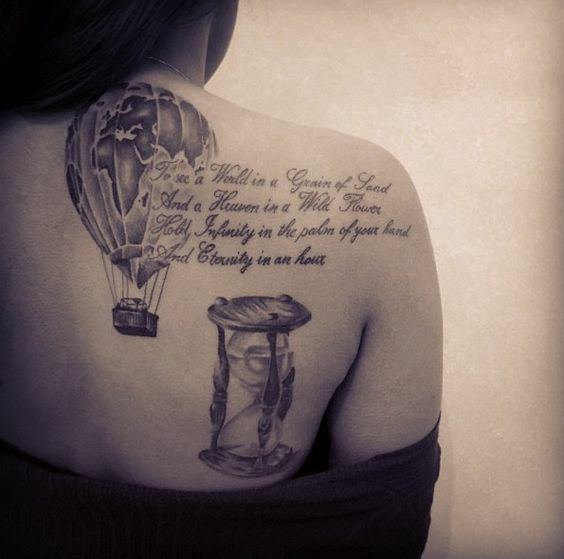 Amazing hourglass tattoo and designs that you just got to see! ! 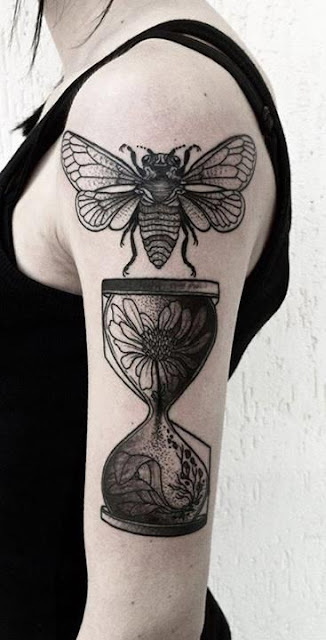 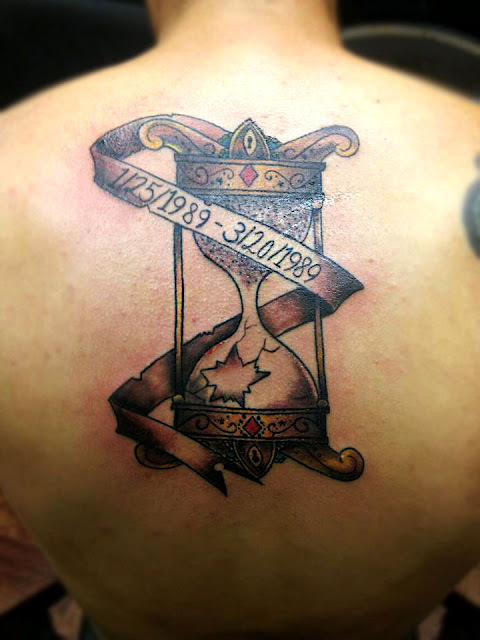 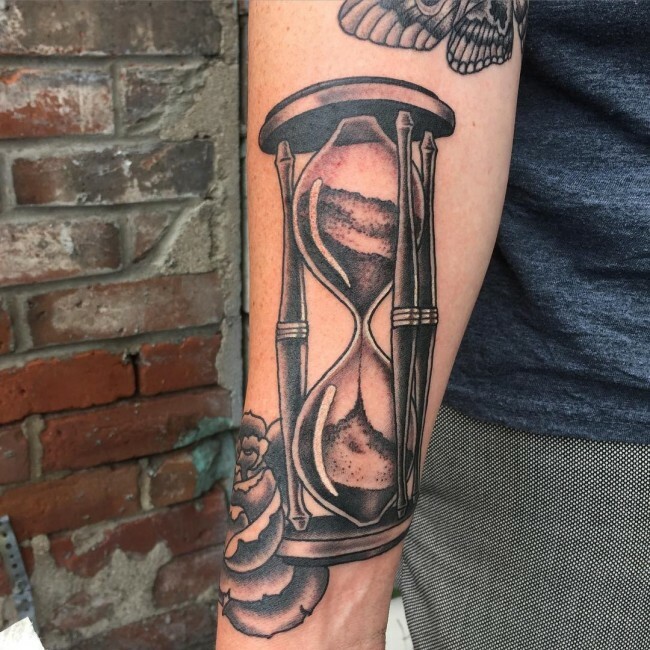 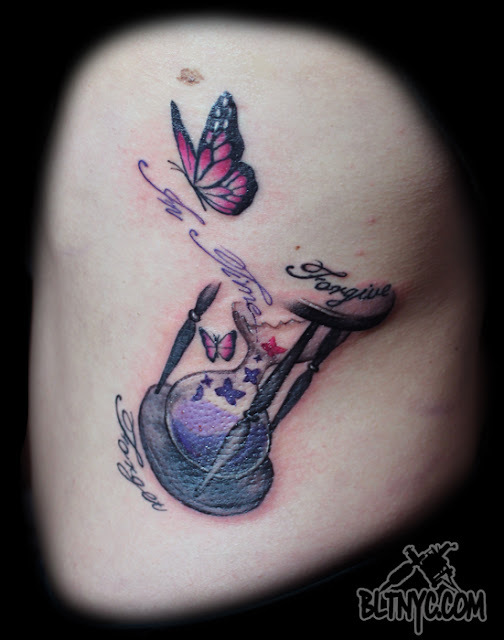 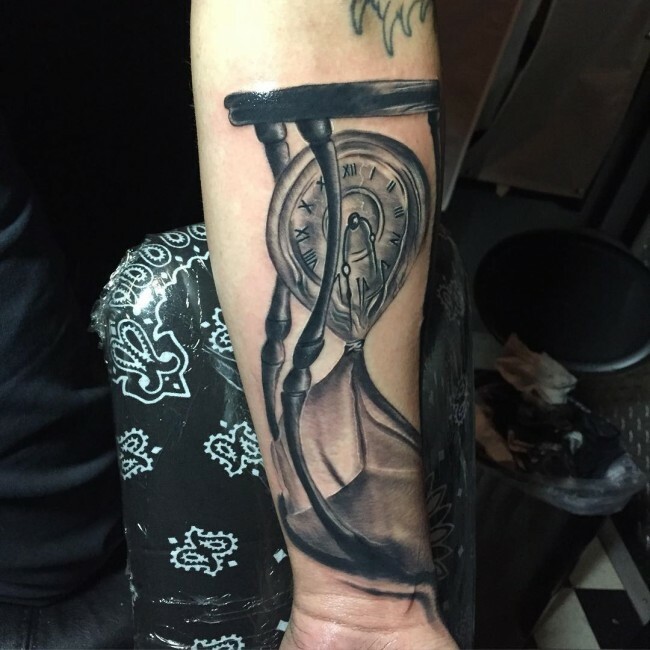 Hourglass tattoo is one of the trending and innovative designs and it have been very common in the artistic industry for a long time.